Dafina imprint in February 2011.
times they make a mess of things while trying. power over her she has never been able to break. ocean only days before their wedding, he begins to question whether love is really enough. 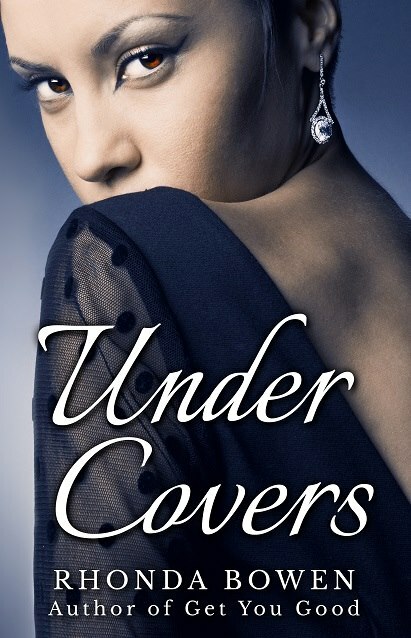 Will love keep them together or will it all fall apart when everything is uncovered? really plan for the future if you haven’t dealt with your past? dread seeped over her stomach. her as their eyes locked. How had she gotten this lucky? “Babe, the whole office can see us,” she murmured against his delicious mouth. Naomi rolled her luggage behind her as she headed to check-in for her flight. before Naomi could protest, Natasha had whirled her around to face her. “But things are different now,” Naomi protested. His voice was rough. It hit Naomi like the bark of a tree against her bare back. with the deep shadow on his square jawline, Naomi saw that Garth still broke the rules. Natasha and Latoya were concerned. Truthfully, they had every right to be. at any moment she would start shaking. Review, The Daily Times Leader, and ModVive Magazine. 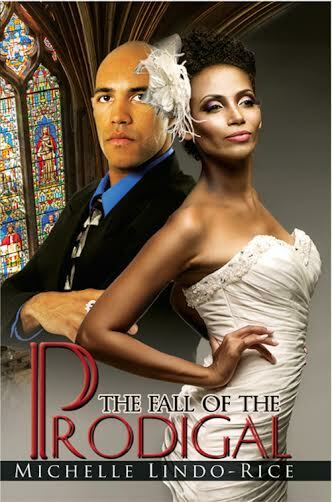 into college crush turned professional football player Eric Parker and rekindles the old flame. minister of music, who is tied to her in a way that will change her life forever. set forth by the Church and by God’s Word. mother wouldn’t come into her room for another twenty minutes. School days were different. the school because she knew everyone there. to the roughest parts of town to witness to sinners. television in another room, away from the adults. liked Mr. Rice more than she liked Mrs. Rice. Judy was almost as mean as Ruthie. shouting cuss words, angry that Leroy refused to acknowledge him as he begged for money. The sinner woman opened the door and invited them in just as the man started cussing. everyone a seat and then called for her children to come into the living room. for company but appeared happier than all the kids who went to church with her. mommy, no daddy—and the two girls. up girly stuff. There were red dresses, see through animal print scarves, and perfume bottles. with matching pillows covered a heart-shaped bed. mirror trying to untie the knot in her headscarf. “You are pretty and light skinned like my sister. “I don’t know,” Tangela said after she thought about it for a few moments. “Your momma and daddy must be light just like mine,” Lexus said. wore white on first Sundays. Tangela hard on the back, just above her shoulder blade. 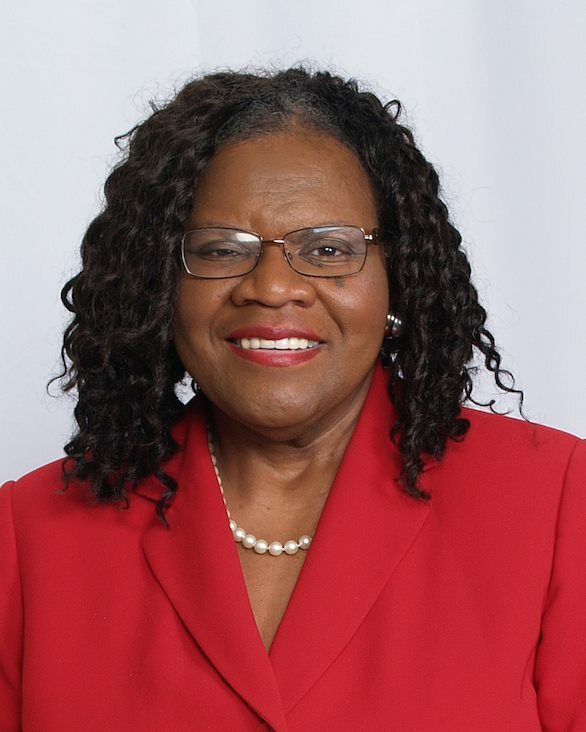 “You can take a child from its momma, but can’t take the momma out the child,” Leroy said. “We didn’t mean you,” Judy tried to clean up her statement. baby. Tangela used a small pillow as a baby doll. from the 100-watt bulb overhead. and headed up the hall to the main linen closet to retrieve a new tube of toothpaste. “Get back in your room, walking around half-naked,” her mother yelled. “Do you see what she’s walking around the house in, Kevin?” Ruthie said. into the distance and then return. “Open your eyes,” her father said. “Yeah, Daddy.” Tangela looked at the floor. “What’s wrong?” Her father picked her up. He stroked Tangela’s long, curly hair, reassuring her in a loving, fatherly tone, “That’s not true. on her mind lately, but I will have a talk with her.” He kissed Tangela on the forehead and left. Tangela heard her parents screaming at each other through the adjoining bedroom’s wall. “How is being a good, caring father going to spoil Tangela?” he asked his wife. Tangela’s father interrupted so she did not hear the last part of her mother’s statement. 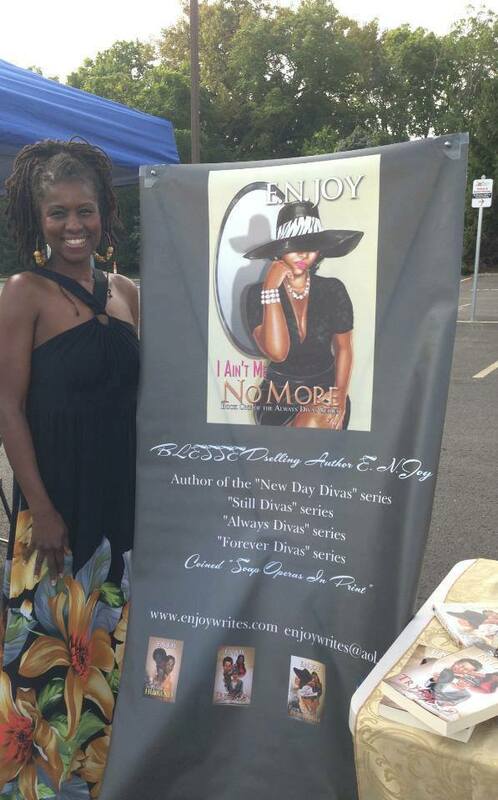 Author is giving away two $10.00 Amazon Gift Cards. A condemned man, his two brides, and one untimely death. chance to set things right with Michael. Will Keith be able to lead Michael into the light? 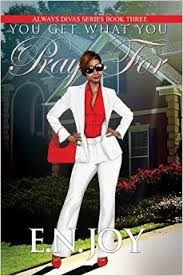 Thirty-five year old First Lady Denise Tate is a woman who has it all. She is living the life most people dream of; a beautiful house in the suburbs, luxury cars, shopping sprees, and a husband, Randy, who is ready and willing to keep her laced in nothing but the best. Even though she has everything a woman could ever want, she’s still not satisfied and firmly believes she can have her cake and eat it too. Randy Tate has his work cut out for him as the Senior Pastor of Oakdale Baptist Church, the largest in Youngstown Ohio, yet, he humbly embraces the challenge. Denise has more time on her hands than a clock and she uses this and her endless cash flow to her full advantage. In addition to playing the good, little, church wife, First lady also juggles three other men on the side. She executes the game with such expertise – effortlessly, until one of her lovers decides to flip the script on her. Relentlessly determined not to be found out, Denise decides not to admit a dark secret that has the power to destroy her cozy life as she knows it. Eventually, all good things come to an end and the wrath of God is delivered that will haunt her for the rest of her life. Holy Seduction’s premise is this; you may play the game well, but, remember there is always someone who plays the game better than you. Lies, Drama, and deceit are front and center in this novel with a plot so sneaky and so seductive you’ll swear it’s a sin. 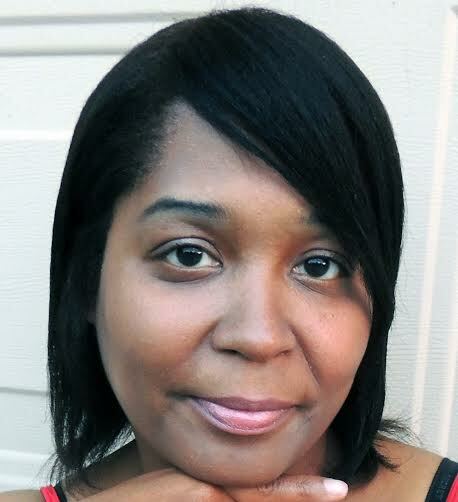 Jessica A. Robinson pens an infectious and addictive tale of a woman who is living a double life. 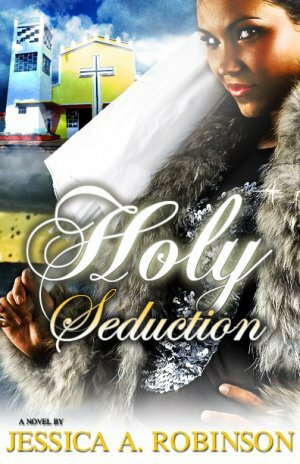 Full of twists, turns, and surprises, Holy Seduction is a groundbreaking tale of infidelity and drama in the church. The woman you love to hate is back with more church dramedy. 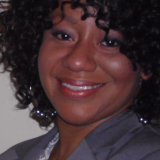 After nearly escaping death, Denise Tate vows to completely stop her cheating ways and change her life. 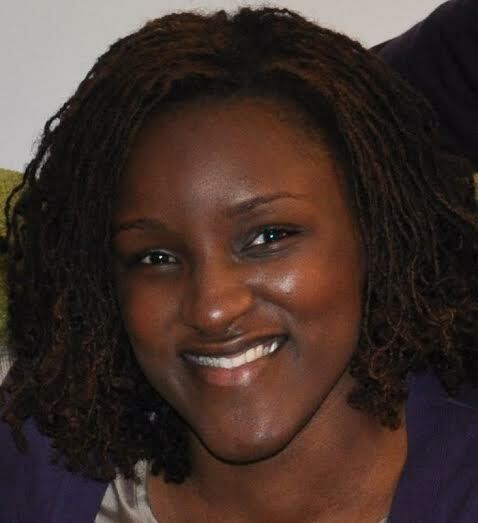 Now the mother of a beautiful little girl, Denise makes it her mission to be a good mother and an even better wife. Having seen the error of her lustful and self-centered actions she vows to do whatever it takes to get her marriage back on the right track. Randy has chosen to forgive his wife for her transgressions and work with her on restoring their relationship but soon he discovers that trying to do so is definitely easier said than done. Choosing to lock up a sinful past doesn’t mean that it will always stay put. 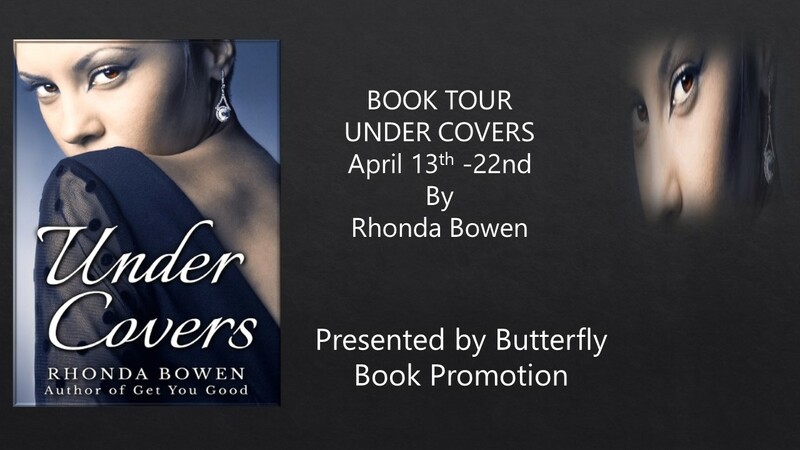 As old lovers emerge and a new female minister joins Oakdale Baptist threatening to steal Denise’s spotlight, there is more head-spinning drama surrounding her than can be found in the pages of a gossip magazine. Faced with some major decisions, Denise must decide whether to give up her old ways once and for all and be the woman that she’s promised to be, or if she will go back to the life that she knows all too well. With higher stakes on the line this time, will the price she has to pay be too expensive for even her fabulous pockets to handle? 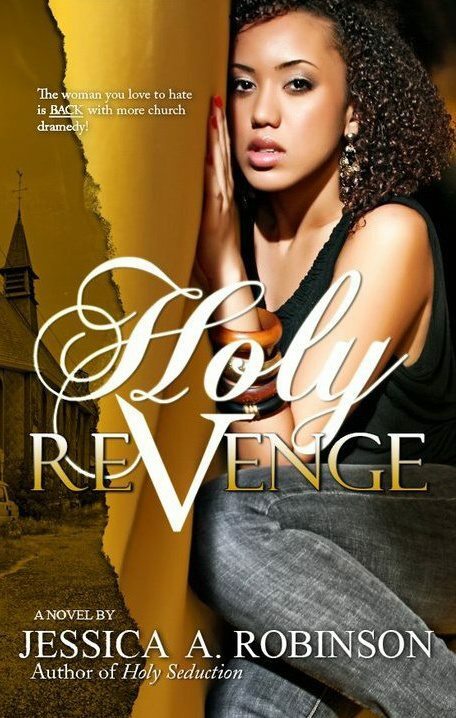 Holy Revenge gives you an inside look at a woman who has always played the game to her advantage but in turn might be the very one who gets played. On the outside looking in, Keisha Mahone appears to have the perfect life. She’s a married, mother of two with a house in the suburbs but inwardly she struggles with a deep, dark, secret that has plagued her life since she was a little girl. 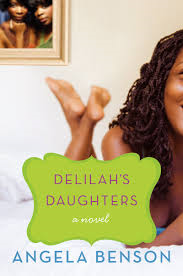 Since her mother’s drug overdose, Keisha has been the glue that seems to hold it all together but a phone call from her Aunt Darlene completely rocks her world. Up until that point, she has worked hard at maintain a stable, carefree life that she never had but the unexpected phone call from home forces her so called “perfect life” to come crashing down before her very eyes. 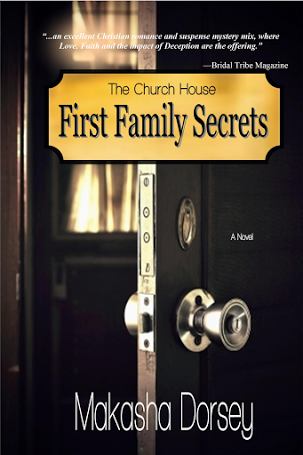 Now she’s hit head on with family secrets and lies that she’s tried so hard to leave behind. 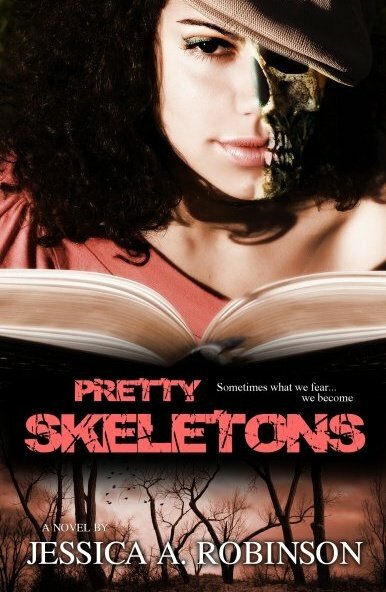 Pretty Skeletons will take you on a rollercoaster ride of emotions as one woman is faced to deal with the demons of her past. Some would say that God will not put on a person more than she can bear, but Paige begs to differ, because she is truly on the edge. One more unexpected and unpleasant occurrence and she’ll be free falling. As if physical, mental, sexual, and spiritual abuse from her husband doesn’t weigh heavily enough on her, Paige has learned that her best friend and sister in Christ slept with her husband. Thank God for Norman, one of Paige’s co-workers. He is there to catch her fall before she hits the ground. But will Norman be there when Paige receives news that may not only push her off the edge, but cause her to jump willingly? In More Than I Can Bear, Paige must decide if she is going to allow herself to drown in the storms she finds herself in, or catch hold of the lifesaver God extends to her.